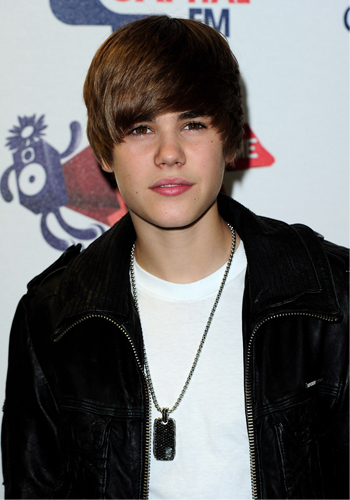 Extra Scoop: Justin Bieber on 'CSI'! Plus, Lindsay Lohan and More! Get more "Extra" Scoop on the latest headlines for July 23!